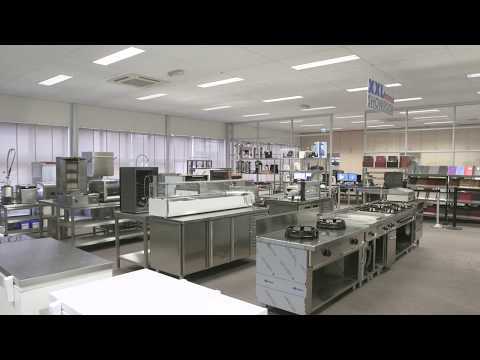 At XXLhoreca you will find excellent quality tray stackers brand Containing Mobile. This smart and highly functional equipment come standard with high-end stainless steel compression springs so that the weight determines how far the trays may lower down. At each corner of the rigid frames of this tray stackers are four, plastic corner bumpers performed. The castor wheels are of course also provided with brakes. A simple yet highly functional design and different sizes available from XXLhoreca. 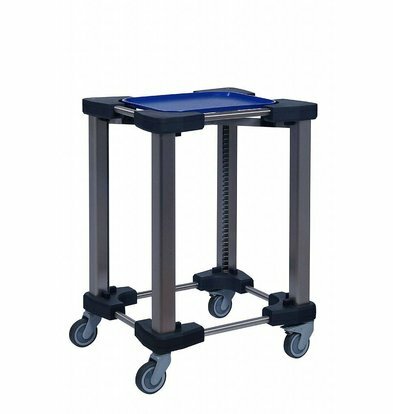 The Mobile Containing DBS 365/465 tray stacker has, in accordance with the characteristics described above on silent stainless steel springs. The quality of these springs guarantees a long life of the stacker tray. 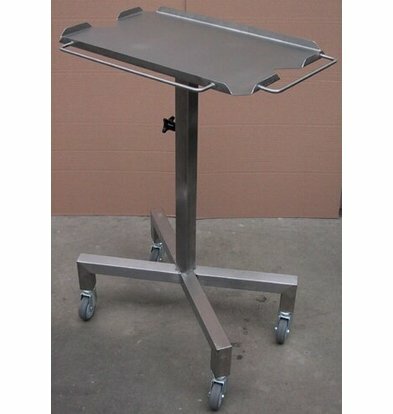 All our tray handling of Mobile Containing come with maximum vendor warranty and can be ordered now including discounts up to as many as 17% of the original purchase price!